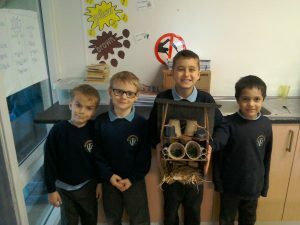 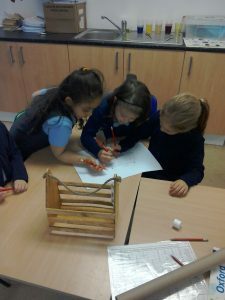 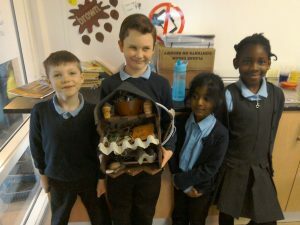 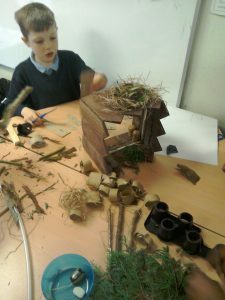 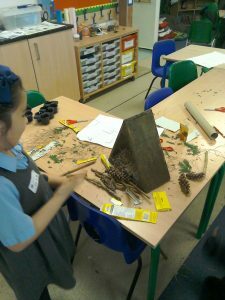 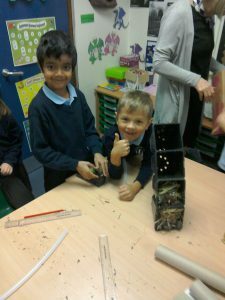 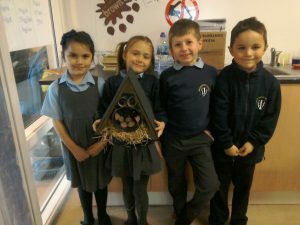 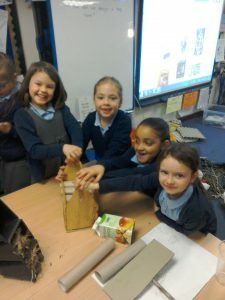 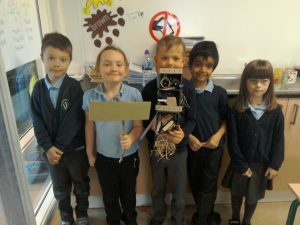 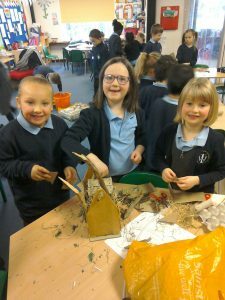 During DT week Beech class have designed and made their own bug hotels! 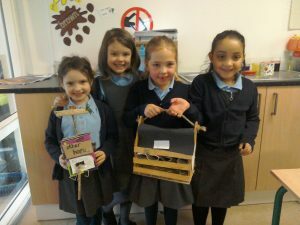 We think bugs will love them, what do you think? 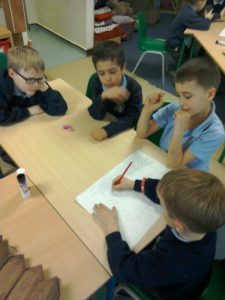 ← Enjoying some down time after assessment!